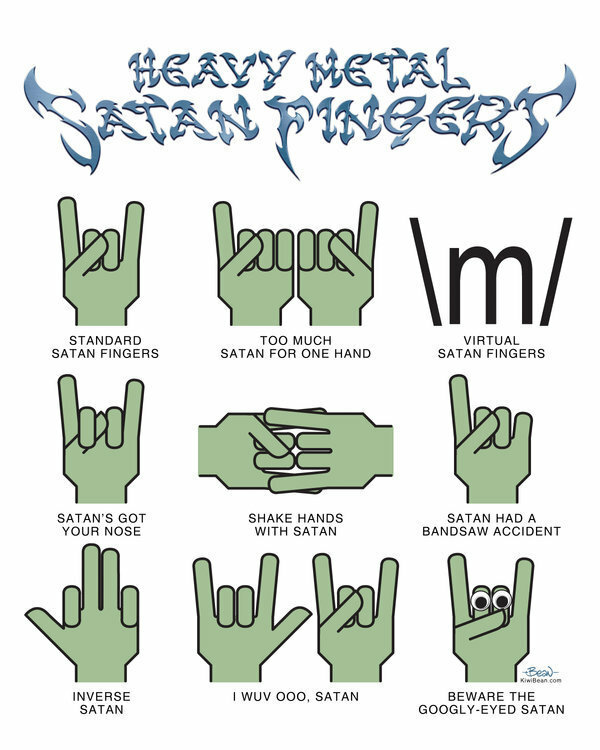 satanic hand signs. . HD Wallpaper and background images in the Musica club. Is that hand holding up "number one"???? ?